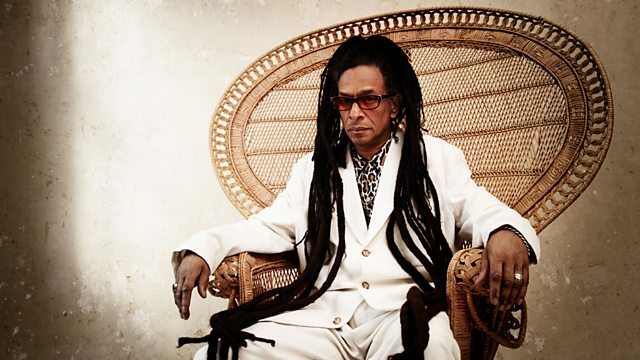 BBC Radio 6 Music - Don Letts' Culture Clash Radio, Slow Sunday: the Don kicks back and relaxes. The Don presents laid-back selections as part of 6 Music's Slow Sunday. His Crucial Vinyl comes courtesy of Nightmares on Wax. The Economy (Prince Fatty Remix). In A Space Outta Sound.